Tired of waiting for your friends to come online on WhatsApp? 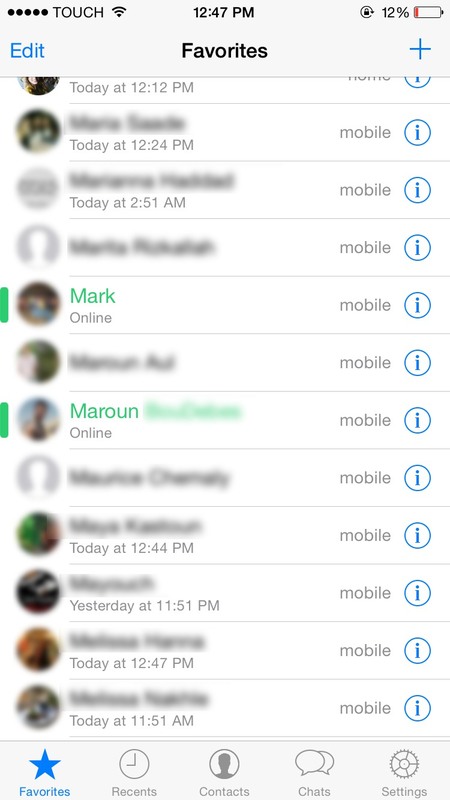 Well, here's a tweak to track your selected WhatsApp friends, it keeps you notifying about their online/offline status from outside and inside WhatsApp. It will also notify you when any of your contacts start typing in your chat. • Get notifications when a contact has read the messages you sent him. 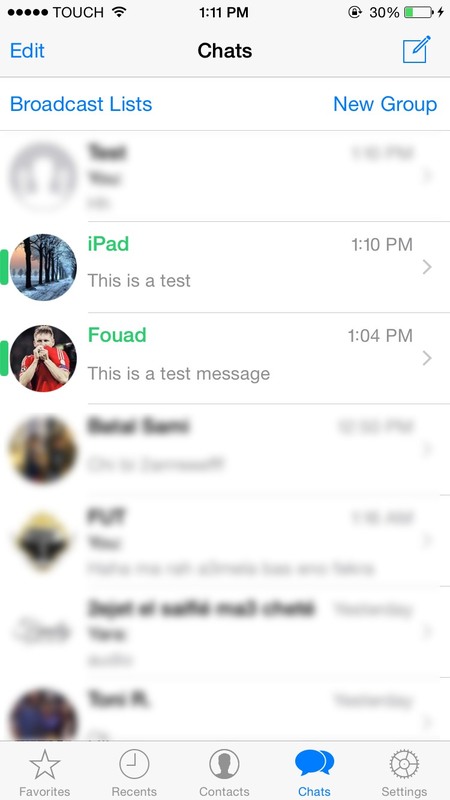 • Favorites List & Goup Info Page: Replace contacts status with their lastseen and add an online indicator next to online contacts. • Add an online indicator next to online users in chats list. • In order for the Outside Notifications to work, WhatsApp has to be connected to the internet and running in background, in other words when you enable outside notifications you will be shown as 'Online' in WhatsApp even if the app is in background. • As you already know, when the iPhone is locked wifi will be turned off, which will disconnect WhatsApp and stop outside notifications. To avoid this, if you have Outside Notifications enabled, OnlineNotify will prevent your device from turning off WiFi when its locked. • Outside notifications will slightly increase your battery consumption. • OnlineNotify will NOT work if you are hiding your lastseen using Watusi or any other tweak. 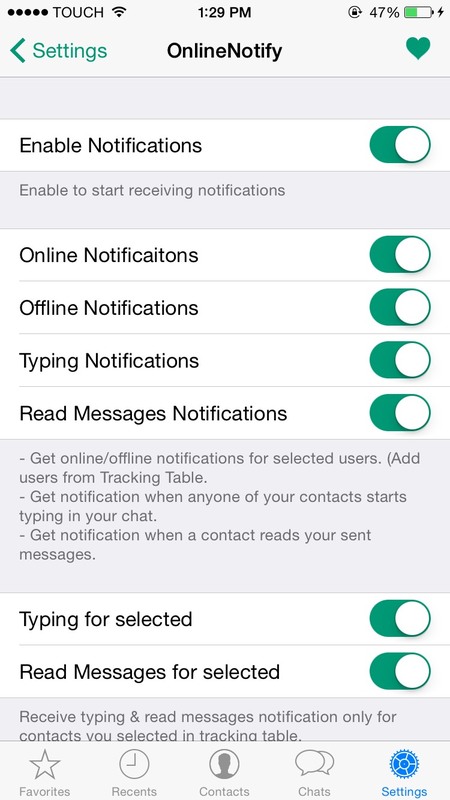 • You can run OnlineNotify on other WhatsApp versions by going to your device Settings App in OnlineNotify seciton. 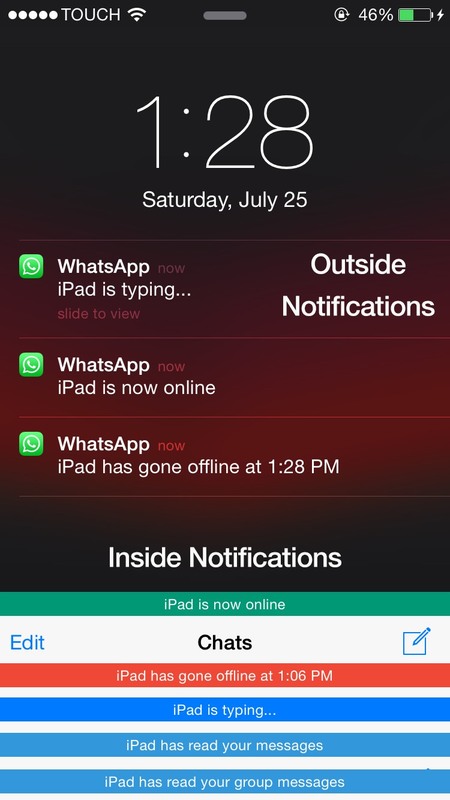 • The tweak will give you a notice every 10 minutes if outside notifications are enabled and WhatsApp is not connected.